For the third consecutive week, Adele tops the Billboard 200 chart with her sophomore album 21. According to music resources, the album has already sold 751,438 copies in the US alone – becoming the best-selling disc of 2011 thus far. Brown’s last album, Grafitti, was met with very disappointing sales. In its first week, it sold 102,000 copies and has since only sold 341,000 copies. R&B singer Jennifer Hudson is expected to land in the No. 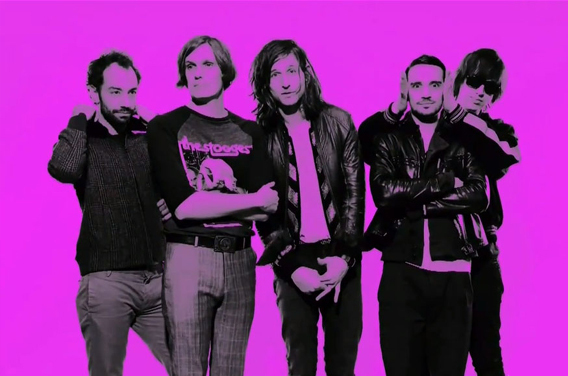 2 spot on the Billboard 200 with her sophomore LP I Remember Me, while the Strokes’ newest disc, Angles, is vying for third place. 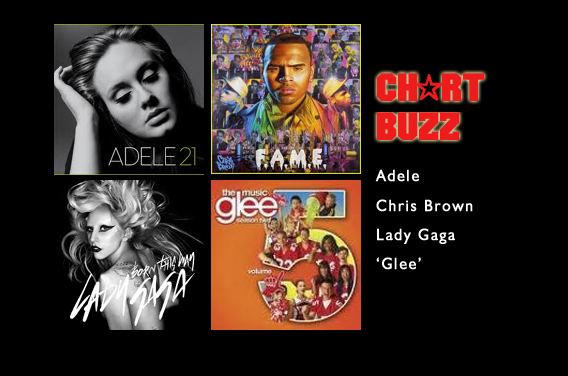 In the world of singles, Lady Gaga continues to reign at No. 1 for its sixth consecutive week on the Billboard Hot 100 with “Born This Way.” The single made Billboard history for becoming the chart’s 1000th No. 1 in its entire 52-year history. Gaga’s forthcoming third album is due May 23. 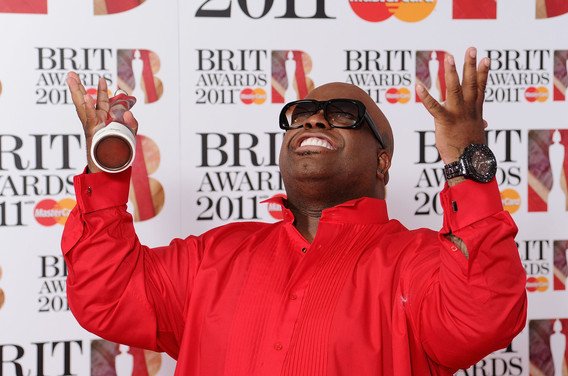 Rather than just digital sales, the single is being supported in retail stores with physical copies of the single, which also sports three additional remixes of the song. 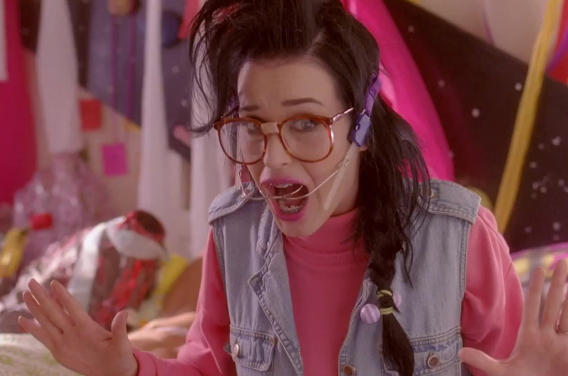 Katy Perry’s “E.T” now sits at No. 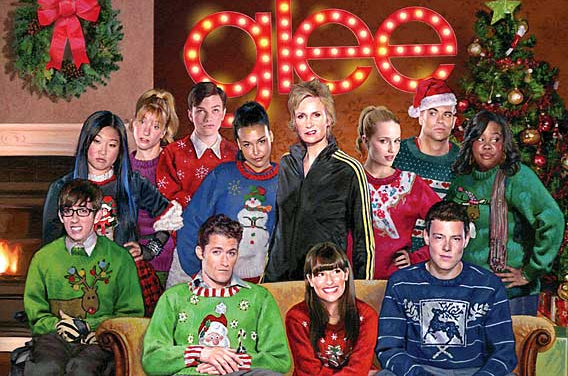 2 on the Billboard 200, while tracks from the ‘Glee’ cast are making major commotion on mulitple charts. The original song from the newly-released Glee, Vol. 5 soundtrack, “”Loser Like Me,” climbs to No. 6, while also reaching No. 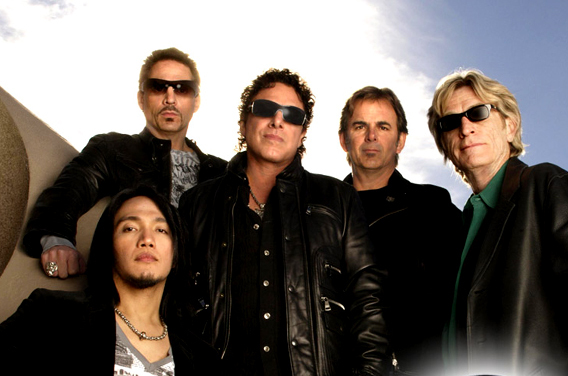 2 on the Digital Songs’ survey, with 210,000 downloads. 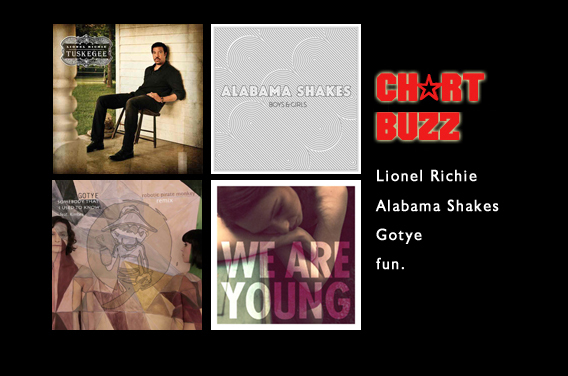 Chart Buzz: Lionel Richie, Alabama Shakes, Gotye, fun.